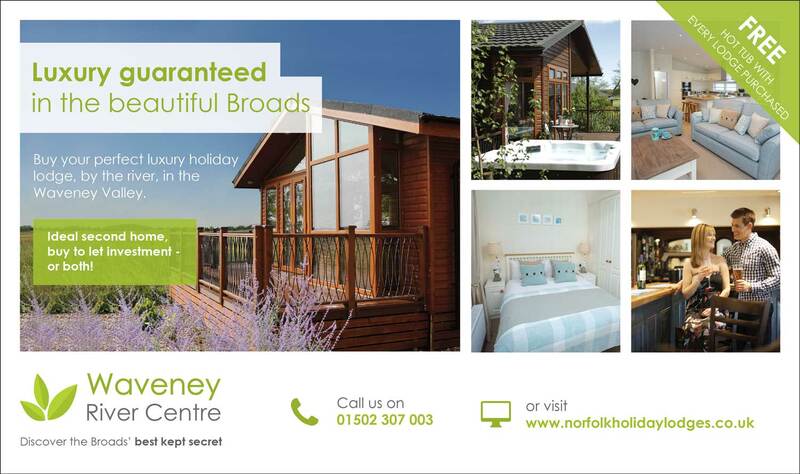 Waveney River Centre is a unique 5 star holiday destination in the southern Broads. 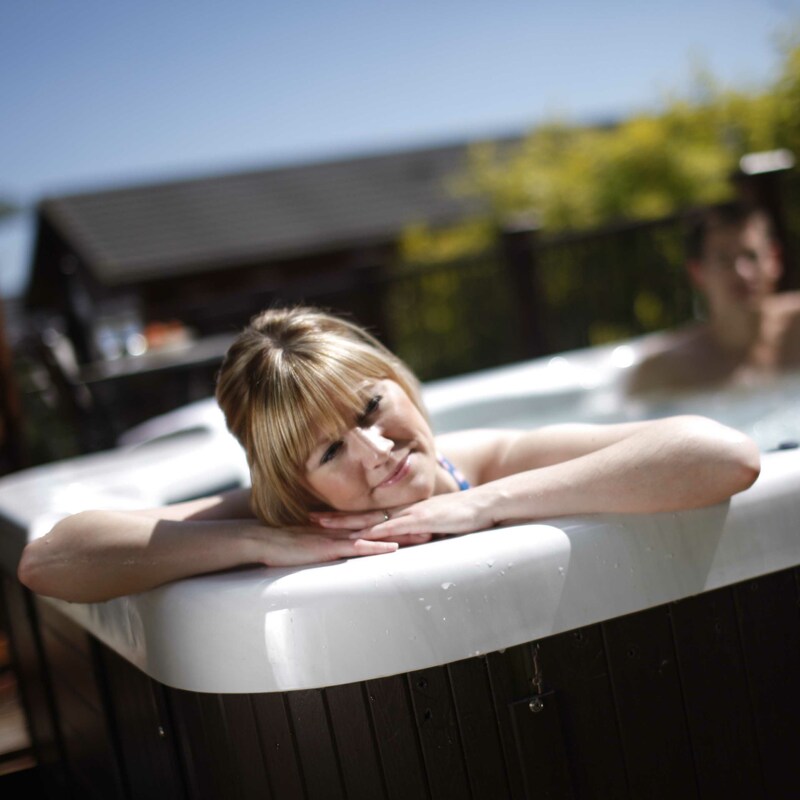 Communicate is retained to run PR, digital content & advertising campaign, primarily to raise awareness of the park’s luxury holiday lodges, available for sale to private owners, and the refurbished Waveney Inn pub and hotel. 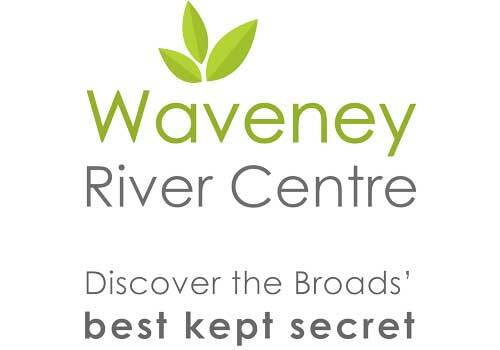 The Waveney Inn has established itself as the southern Broads waterside destination pub, with a significant increase in awareness and visitors to pub over the last 12 months. 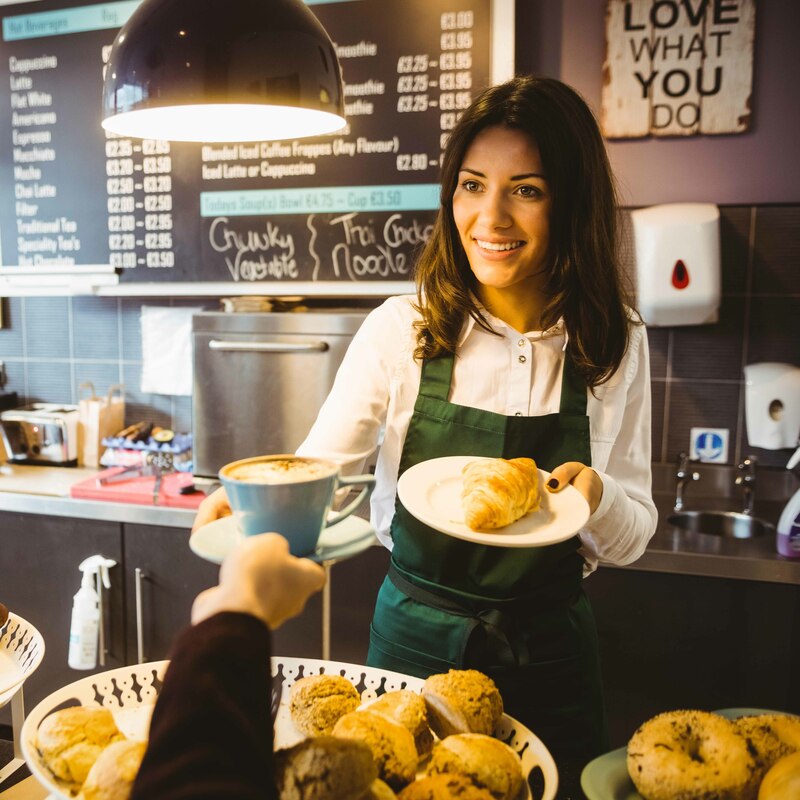 The pub benefits the wider business too as visitors often return to stay in a lodge, glamping pod, hotel room, hire a day boat or canoe or visit the adjacent Carlton Marshes Nature Reserve. Self catering accommodation sales for the first quarter of 2017 were 20% up on the same period in 2016. Enquiries in to and sales of luxury holiday lodges have increased markedly in 2016/17 with new plots being built to satisfy demand. The ‘sense of place’ is a key part of the marketing messaging & approach. New branding was developed to reflect both the quality of the destination and its environmental importance. A new logo and strapline ‘Discover the Broads’ best kept secret’ were developed and this has been consistently used in online and offline marketing, on signage, vehicles and staff uniforms. Website – a 10% increase in sessions to 162,000/year, 10% increase in users to 102,000 and a 5% increase in page views to 685,000. Blogging, emails, social media & other marketing has played its part. A new responsive website is being built in 2018. 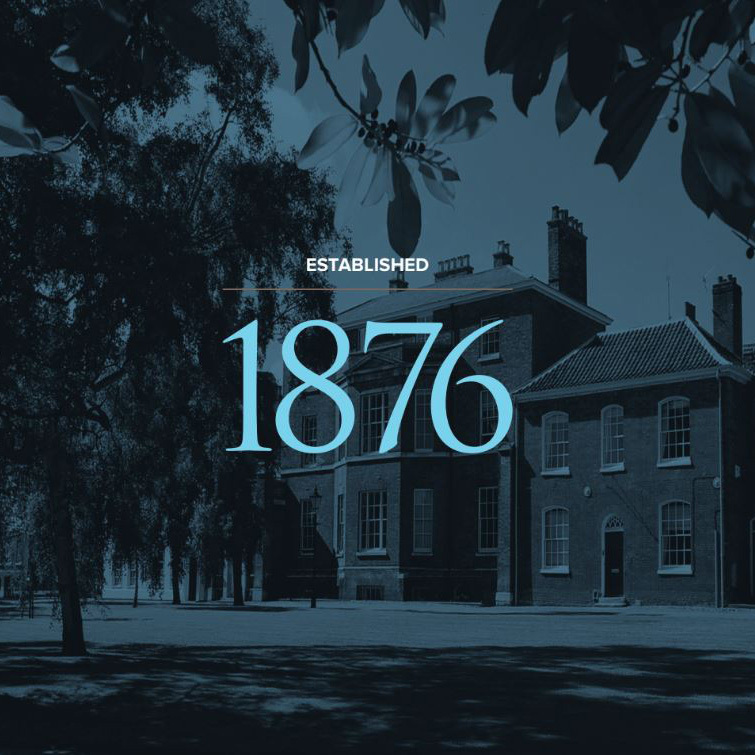 Press coverage – aimed at targeted local glossy magazines, specific interest publications such as leading Walking and Birdwatching titles, local newspapers and distributed to other media outlets via partners such VisitNorwich. Through close ties with Archant, we have helped them be instrumental in raising awareness of the southern Broads and the Waveney Valley. Facebook – grown from just under 5,000 followers in 2014 to over 12,000 in 2018, across 4 pages, with the main page accounting for 8,300 of these. Organic reach has increased by 37%, with a threefold increase in post shares & comments & almost 40% increase in reactions to posts. Twitter has also grown steadily, with an increase of Twitter followers to over 2,000 and this has primarily been used for supporting the Facebook activity, liaising with customers and collaborating with local businesses and interest groups. Targeted Facebook advertising to specific audiences, based on customer data, competitions & the creation of ‘Lookalike’ audiences has helped the increase. With encouragement & engaging content, there’s also been a noticeable rise in customers posting photos & positive comments about their visit.